I quite enjoyed the first 3DS/DS Adventure Time game WayForward/D3 released last year, and I'm very happy to see it return to the 3DS, as well as make a debut on the 360, PS3, PC, and Wii U. One of the few qualms I had with the otherwise delightful adventure game based on one of my favorite shows was that it leaned more towards the kid-game spectrum. Which was to be expected, and it didn't make for a bad game by any means. It just meant I could tell it wasn't made with me—a freakish Adventure Time fan and self-described adult—in mind. That they're bringing it to all the major (current) consoles means they're likely taking this thing more seriously. 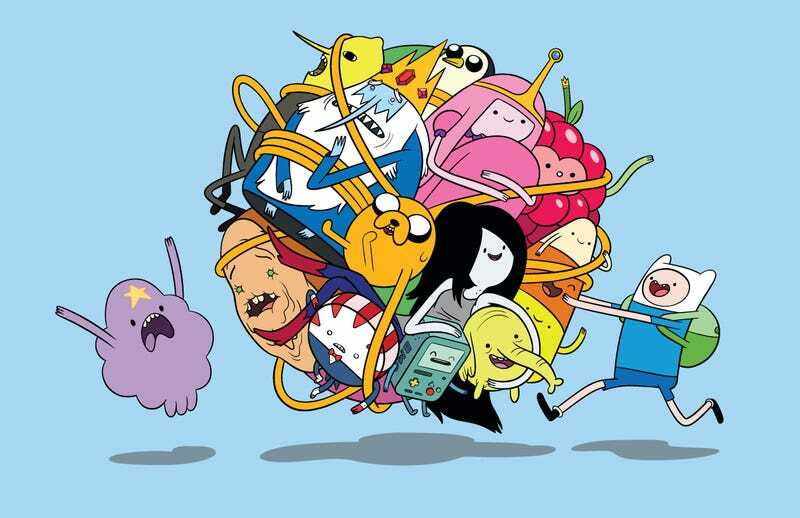 Or, at least, as serious as Adventure Time can be. 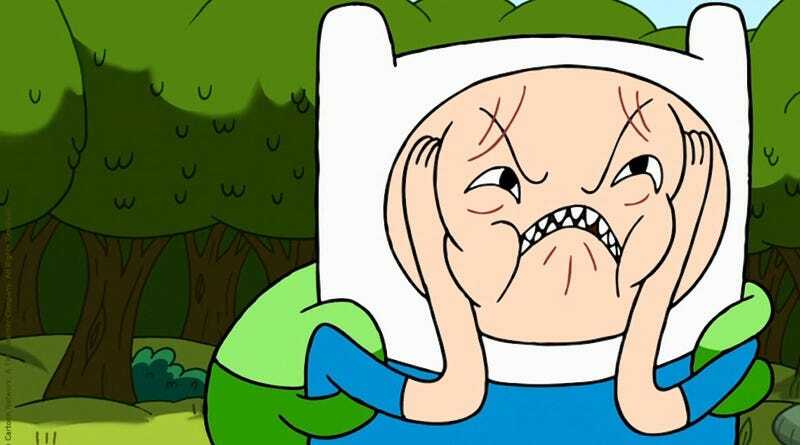 Continuing in the tradition of naming the thing something I will never remember and will continuously have to Google, this sequel is being called Adventure Time: Explore the Dungeon Because I DON’T KNOW! Four player co-op! Now that's exciting. There are so many great characters, it'd be a shame to not take advantage of that for a multiplayer experience. I just sincerely hope that the return of the voice actors means we'll be hearing more from them rather than the one or two lines for atmosphere we got in the 3DS game. When Mordecai and Rigby get transported into some of their favorite video games they’ll have to use their best skills and unique abilities to traverse the various challenges to escape and get back home in this ‘eggscellent’ journey.